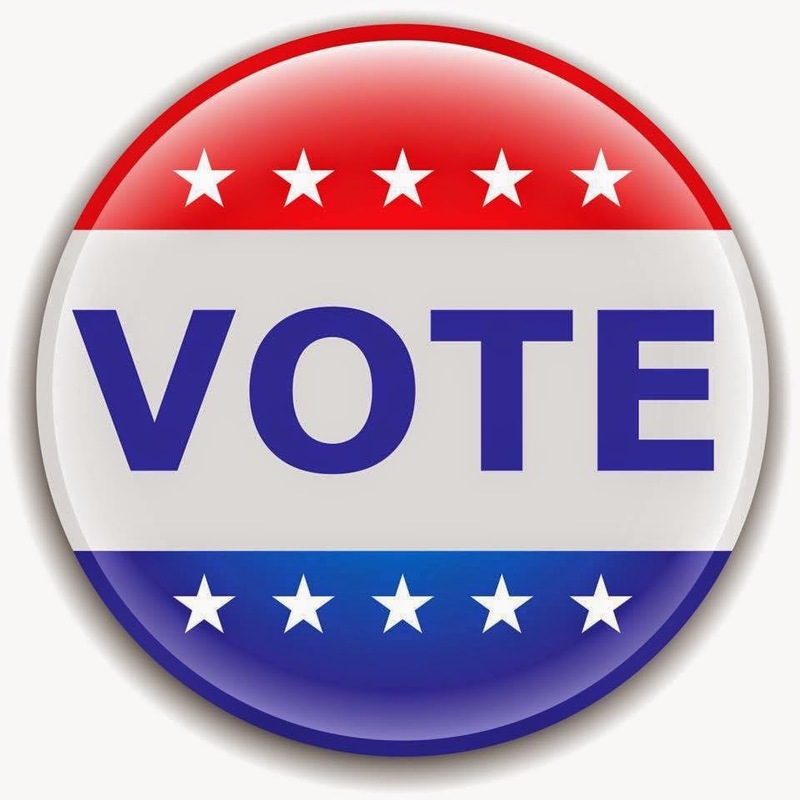 State Law requires that in order to request access to government records under OPRA, you must complete, sign and date this request form and deliver it in person, by mail or electronically during regular business hours to the Municipal Clerk as the Custodian of Records. Your request is not considered filed until the request form has been received by the Custodian of Records. 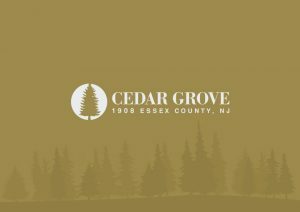 If you submit the request form to any other officer or employee of the Township of Cedar Grove, that officer or employee does not have the authority to accept your request form on behalf of the Township of Cedar Grove and you will be directed to the Custodian of Records. If you submit a request for access to government records to someone other than the appropriate custodian, do not complete the Township of Cedar Grove request form, or attempt to make a request for access by telephone, the Open Public Records Act and its deadlines, restriction and remedies will not apply to your request. For additional information, please see page 2 of the Government Records Request Form which can be obtained below.